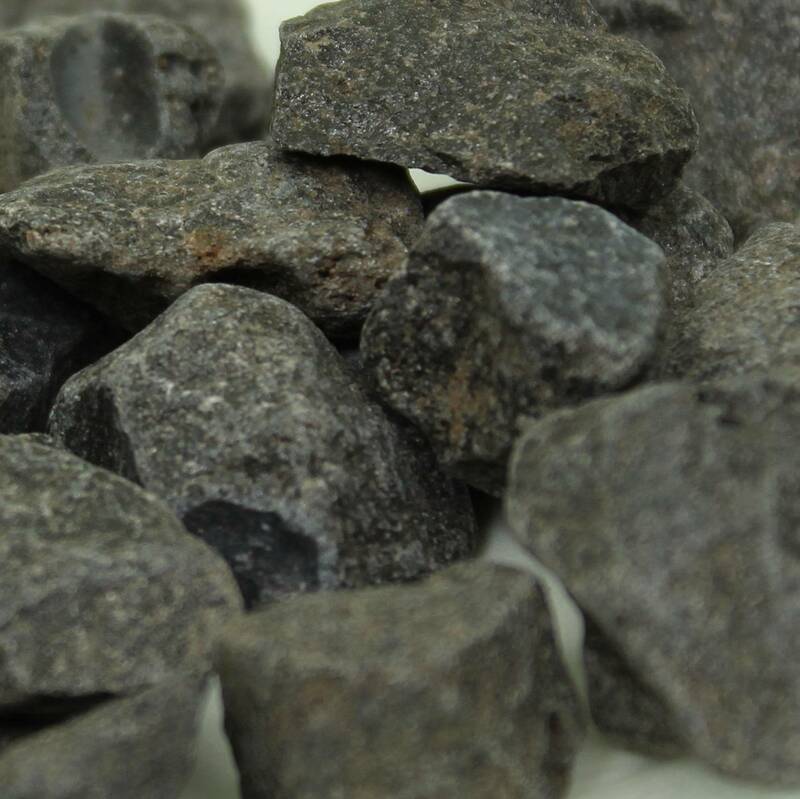 Small rough pieces of Black Corundum, measuring 10-20MM approximately. Small rough pieces of Black Corundum, a form of Aluminium Oxide famous for forming Rubies and Sapphires. 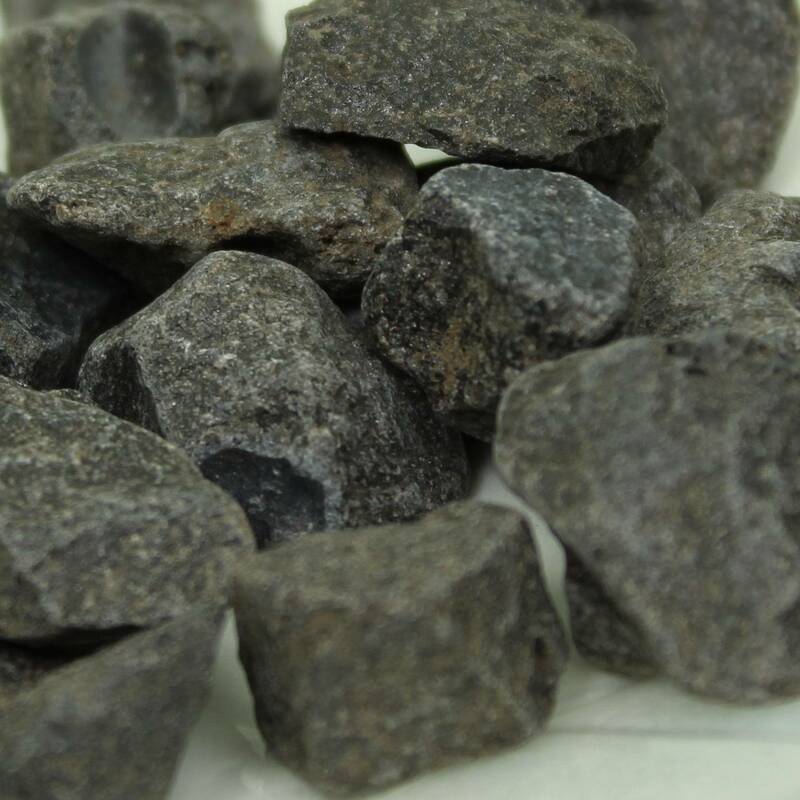 These pieces measure 10-20MM approximately and make a decent study specimen; they can also be used for gravel due to their low price and nice contrast with white stones like Quartz. 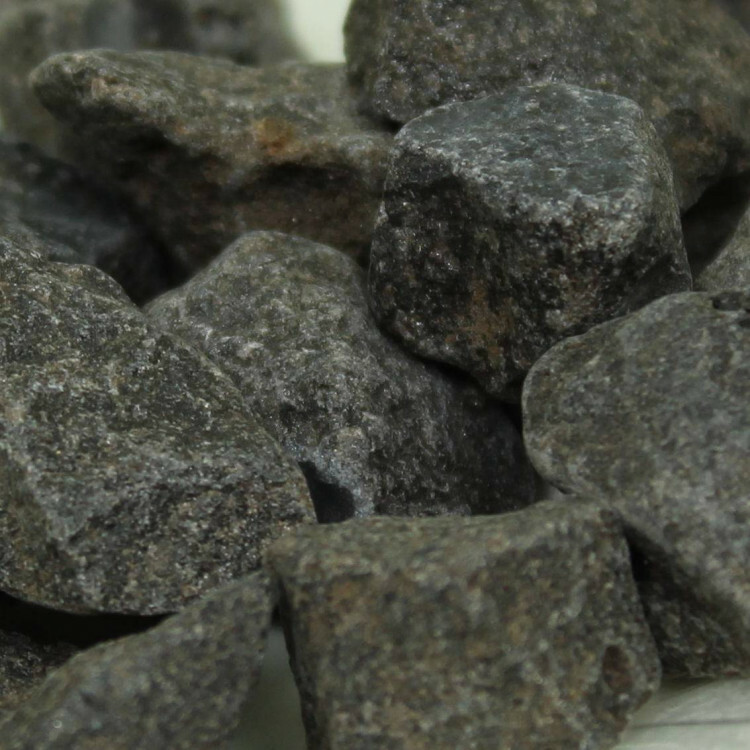 As quite a hard stone, these pieces may be suitable for rock tumbling. It is a good idea to try the lower priced black Corundum before tumbling even low grade Ruby or Sapphire, which are more expensive by far. For more information about Corundum, and a full list of all of our related products, have a look at our ‘Corundum’ page.